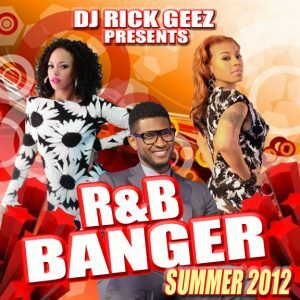 DJ Rick Geez – Page 149 – STRAIGHT FIRE!!! word up fam. thanks for the support. Thanks for Listening to the Traffic Jamz mix on 102.9 WOWI Norfolk AKA 103Jamz. Whenever i play R&B, I call it an “R&B Banger” because I am scratching and blending bangin R&B Joints. THE OFFICIAL R&B BANGER SUMMER 2012 IS A COUPLE POSTS BACK. Big up my dude @DeadStocksVA for throwing his second BUY SELL TRADE sneaker convention in Virginia Beach. It was a live event for Sneaker Heads and people looking to cop some exclusive kicks. Music by the dude @RickGeez, and shout out to @SK_1017 for performing. Peep the video, Follow @DeadStocksVA and come out to the next one! AND I FOUND THIS VIDEO TOO, THIS IS FROM THE LAST DEADSTOCKS BUY SELL TRADE THAT WENT DOWN IN APRIL. CHECK IT OUT. YOU CAN HEAR THE RANGE OF MUSIC I PLAYED, AND SEE SOME CRAZY KICKS. HERE YOU GO FAM! THIS IS MONDAY’S STRAIGHT FIRE. 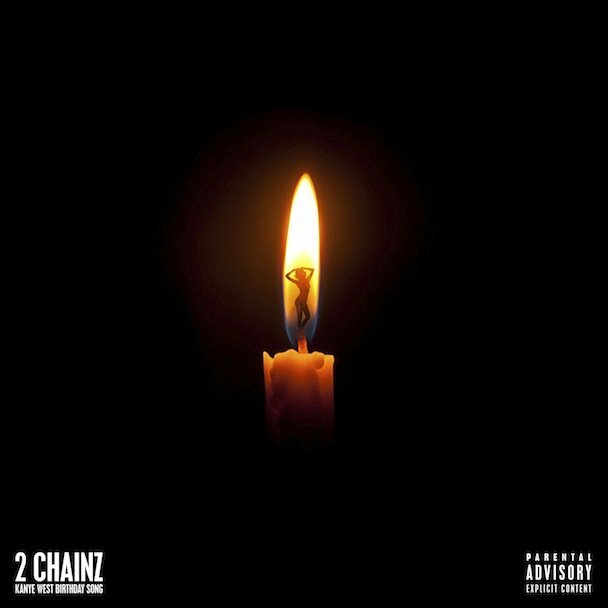 IT STARTS OFF WITH THE NEW 2 CHAINZ AND KANYE WEST – BIRTHDAY SONG. IT’S FIRE! TAKE A LISTEN AND DOWNLOAD THE MIX. WHEN I AM ON THE AIR USE #STRAIGHTFIRE!!! 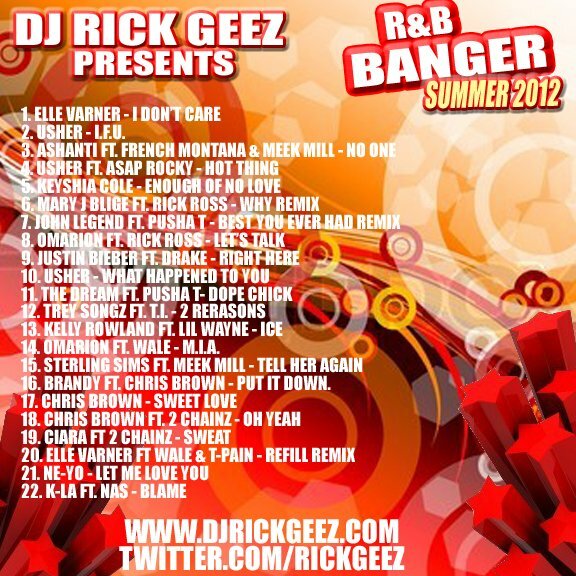 HERE YOU GO…R&B BANGER SUMMER 2012. BIG UP DEJA FROM F5H FOR THE MOTIVATION TO PUT THIS ONE OUT. 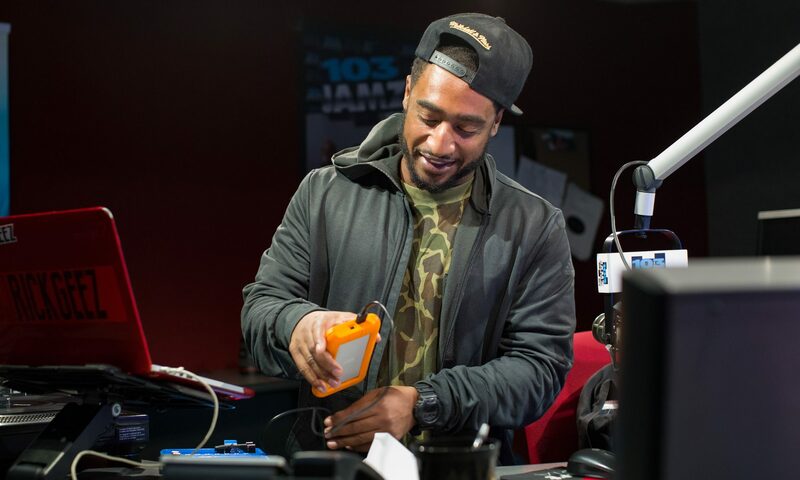 OMARION FT. WALE – M.I.A. BRANDY FT. CHRIS BROWN – PUT IT DOWN.